Last June, Leduc was named as one of the friendliest communities in Canada by Expedia.ca - citing the NHL-sized hockey rink at the Leduc Recreation Centre and the breakfast at Ricky's All Day Grill. But, for the Bengel Custom Homes family, the perks of living in Leduc go well beyond hockey and waffles: It's the small-town feel with the big-city convenience; it's the parks, playgrounds and schools; the rich history and cultural diversity; and, maybe most importantly, the affordability. Because of these reasons, Leduc has grown exponentially in the past few years - since 1997, the population has more than doubled. 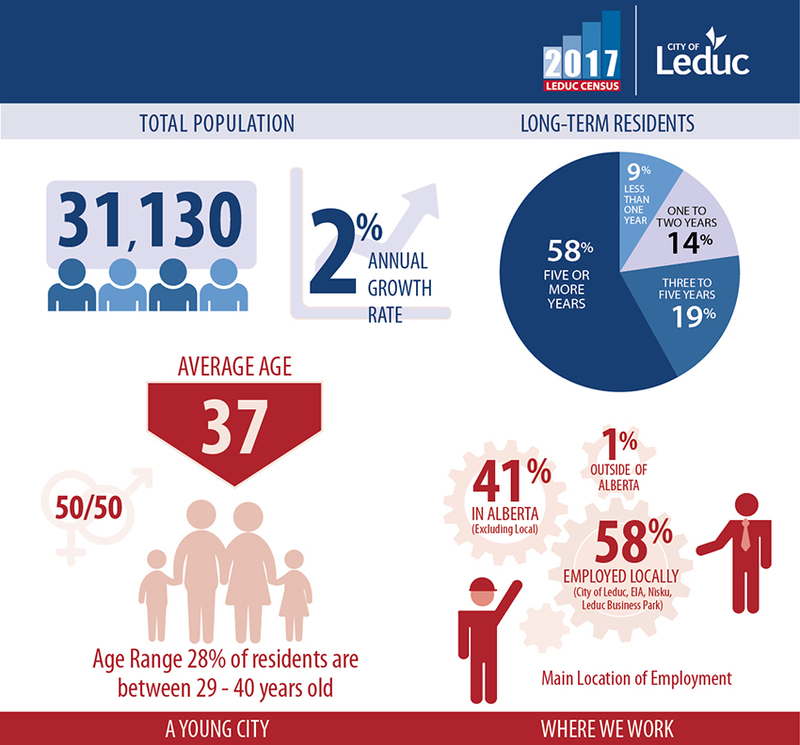 As of 2017, there were over 31,000 residents living in Leduc with an average age of 37. Just minutes away from the Edmonton International Airport, the fifth busiest airport in Canada, Leduc gives you access to international travel without the traffic jams of most city airports. And, right next to the airport is the brand-new Premium Outlet Collection Mall - 480,000 square feet of retail space, featuring more than 100 big names including Nike, H&M and Costco. But, there's no need to leave Leduc to find something to do. Leduc is home to over 30 parks and playgrounds, including a ball diamonds, a skateboard park and designated bird-watching areas. The city recently welcomed its first craft brewery, Rural Routes, complete with a restaurant focusing on locally sourced ingredients. Or, explore the Leduc no. 1 Museum and Energy Discovery Centre - an energy science museum, the focuses on the complex history of Canada's energy sector. The Leduc Public Library is also worth spending some time at. Housed in a state-of-the-art, 18,000 square foot building, the library boasts over 7,500 members with regular programming for kids and clubs. Live theatre fan? The Maclab Centre for the Performing Arts has a year-round program featuring local artists and performers. And, the Leduc Recreation Centre is a one-stop, 309,000-square-foot shop for all of your fitness and recreation needs, with a pool, fitness centre, drop-in programming, and two hockey rinks. There are plenty of schools to choose from, including public, French-immersion and Catholic options - easily accessible by all of the city's neighbourhoods. For families, for commuters, for people looking to escape the big-city bustle but still be near grocery stores, schools, playgrounds and restaurants, Leduc is worth a look. We love living here, and we think you will, too! Contact Bengel Custom Homes today to discuss building your forever home in, or near, the city of Leduc.